Part 1: What do our horses really want? When the words “Equine Welfare” are used, associated with animal cruelty, to me it conjures up images of emaciated, lice-infested horses and ponies. Yet at the recent World Horse Welfare Annual Conference, a number of other “modern” welfare issues were highlighted. 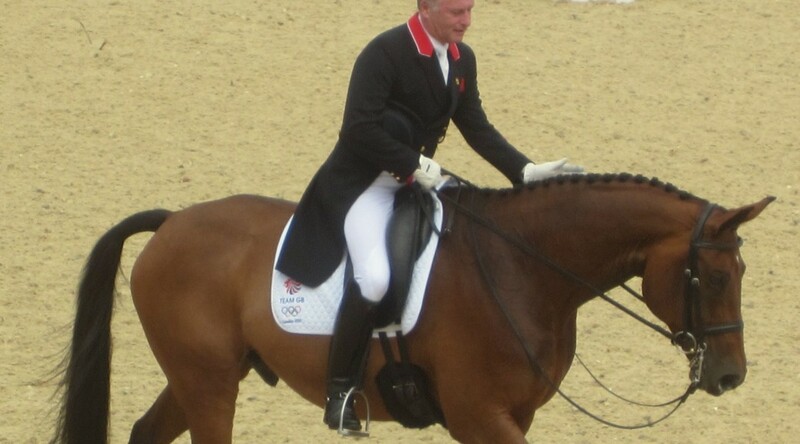 Olympic Dressage Rider Richard Davison has been at the top of the sport for many years, having contested four Olympics. 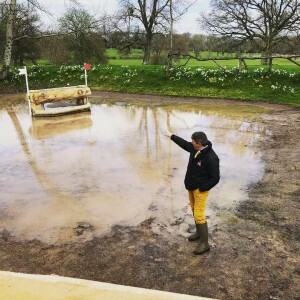 He was a founder of the Burghley Young Event Horse series and his yard is made up of dressage horses and his son’s international showjumpers. Therefore he is highly regarded both as a great horseman and spokesperson on Equestrian matters, who is not frightened of sticking his neck out. 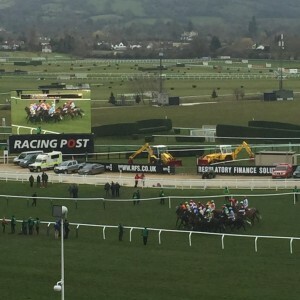 At the Conference last week, Richard spoke candidly on the welfare issues seen even at the highest level of Equestrian Sport. 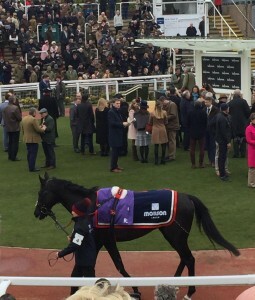 In our first blog, Richard raises his concerns over the modern fashion of “humanising” our horses, relaying one example he saw at a show recently. “For those of you have visited international competitions, you will know that horses are confined in relatively small stables for four to five days. I was in Denmark last week and I watched a groom perform surgery on a teddy bear (used as a stable toy) who had lost a limb. The process of sewing up the teddy took half an hour or more. I wondered whether this half an hour would have been better spent, taking the horse out of the stable and giving it a walk in the sunlight or finding some grass for a graze and a stretch. For me, this “humanising” behaviour displayed by owners can skewer the priorities. In my world (Dressage), they’ve all got the bling browbands, the matchy-matchy stuff, and the belly-deep shavings beds but actually what does a horse really want? What is really important, is to get out in the field, not to be kept in a stable, never mind how beautifully decorated it is with toys or anything else. They really want to be outside, stretching their back, being with their mates, sniffing each other’s bottoms and rolling in the mud. Thankfully is not generally something that us humans do, any longer. So I put this to riders and grooms- ditch the teddy bear and take the horse out of the stable and give them fresh air. That is what they really want- to be horses.